As a home and office furniture manufacturer, BarcaLounger does not need any sort of introduction. 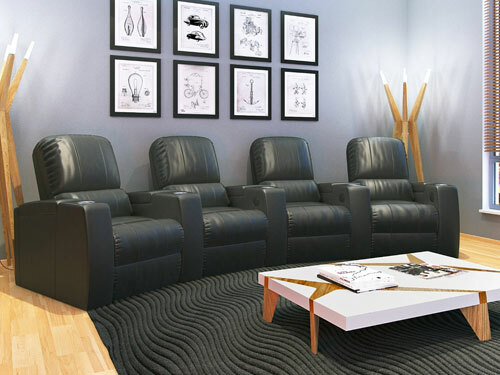 This well-accepted brand has launched the Premier II Electric Reclining Sofa, which comes with a provision for accommodating a maximum of three people. The sofa looks classy, elegant, and traditional. Metallic frames are supported by hardwood and plywood to make this product durable. 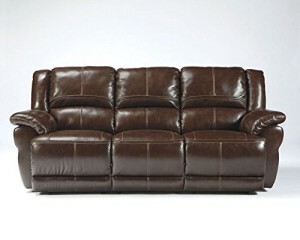 The leather upholstery of the sofa makes it appear more classy and sophisticated. Foam-stuffed cushioning has been built into the piece to render unto its users a high level of comfort. One can enjoy different reclining positions. 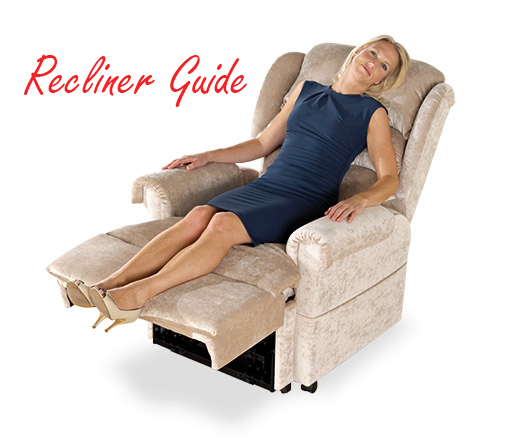 Being a power reclining sofa, it is easy to operate. 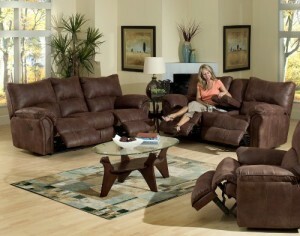 The Catnapper Temptation Power Reclining Sofa comes in various sofa set options. You can choose single, double, or triple – or even more seating arrangements, as per your desires. Now, let us come to the design of the product. 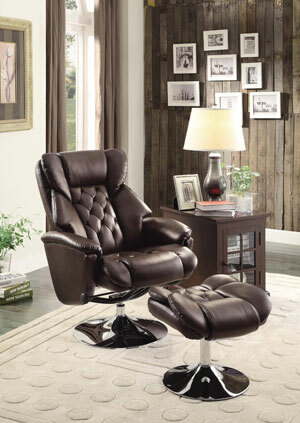 The recliner sofa looks very classy with its beautiful coffee-colored leather upholstery. 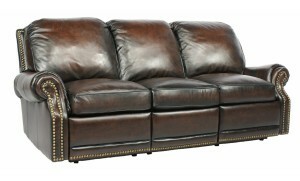 The upholstery is durable and leather does not catch stain marks or dusts easily. Its metallic framework also should be appreciated for giving perfect stability and balance to the sofa. Leather-matched chic upholstery is the major highlight of this product. You will keep drooling at its glittery leather upholstery. However, this product is not only known for its glamorous appearance. It is a show-stopper for its functional aspects as well. 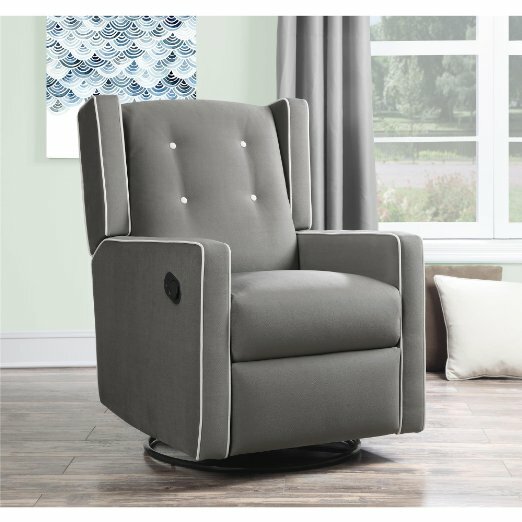 This power recliner offers various reclining positions for the users, with a lot of pre-set massaging options. Unfortunately, rocking and gliding motions are absent with this product.